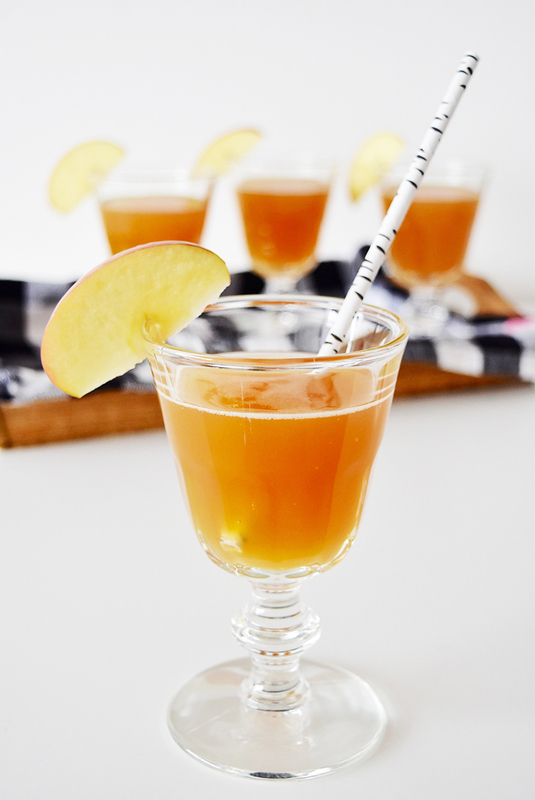 Who says it needs to be fall to enjoy some delicious apple cider? It is one of my favorite drinks, and I love any excuse to have it. A few months ago, Michelle planned a bridal shower for a client, and one of the details that she incorporated into the party was a make your own mimosa station. I helped her work the party, and that station was one of my favorite parts about it. We had the standard OJ mimosa, but more importantly an apple cider version! I of course had to sample this new twist on an old favorite, and dare I say, I loved it even more than a traditional mimosa. I was having some friends over for brunch a few weeks ago, and decided to mix things up a bit and serve these babies. We had all gone out the night before and were looking for something boozy to start the day off, but that would also be easy on us. The people at Casper, who specialize in the perfect mattress, inspired me to create a hangover cocktail. 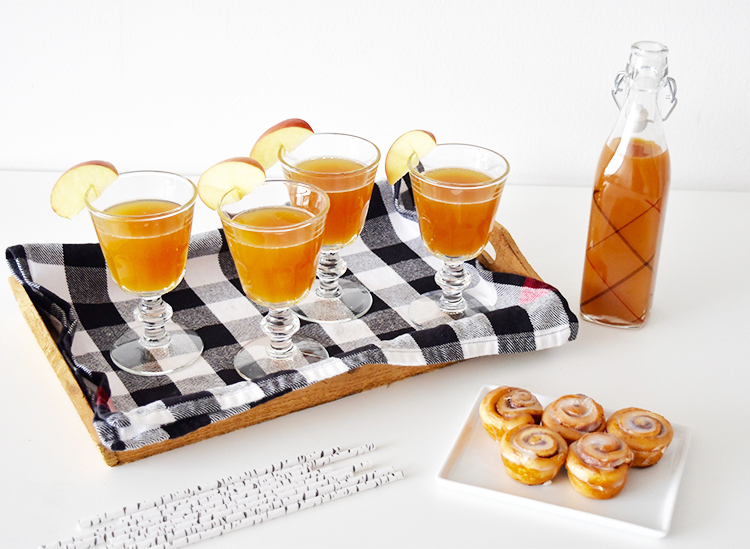 Turns out that apple cider is a great hangover cure! It is full of antioxidants and it aids in digestion, and will help your body kickstart and digest whatever alcohol consumed the night before. Mix it up with prosecco and you've got a little hair of the dog action going on, guaranteed to revive and re-energize you after a long night out! 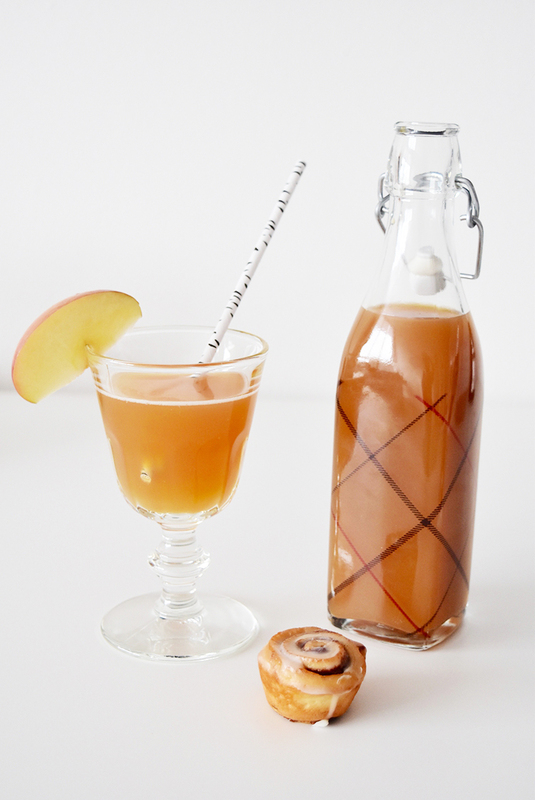 Here's what to do: 1) Shake your bottle of apple cider well. 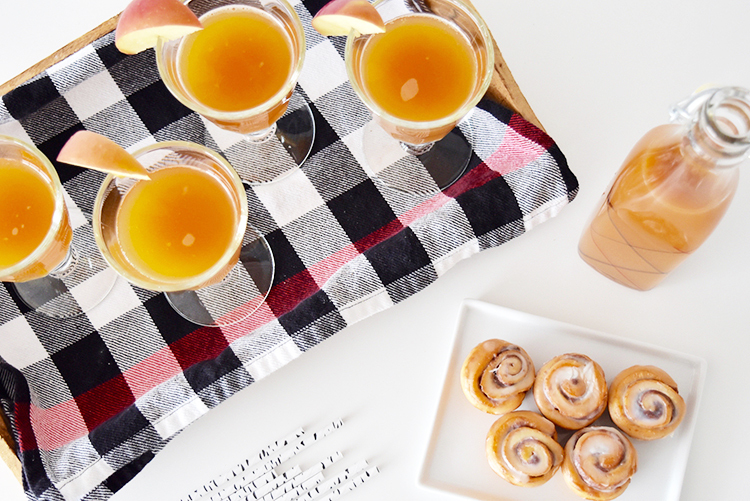 Fill your glass halfway full with apple cider. 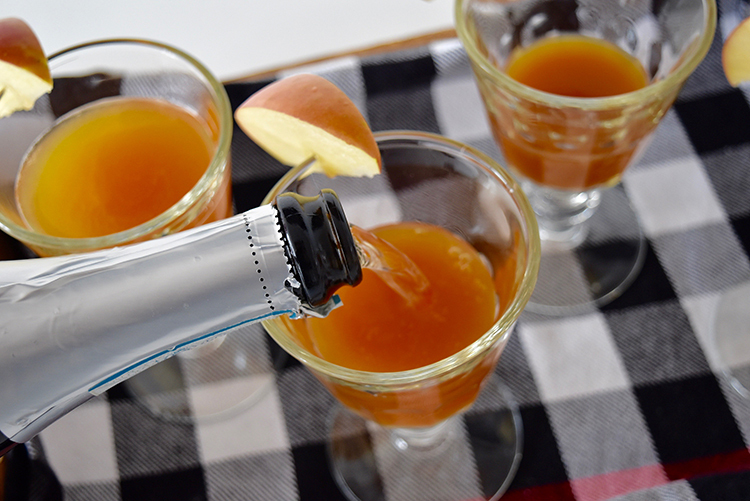 2) Fill your glass up the rest of the way with prosecco. 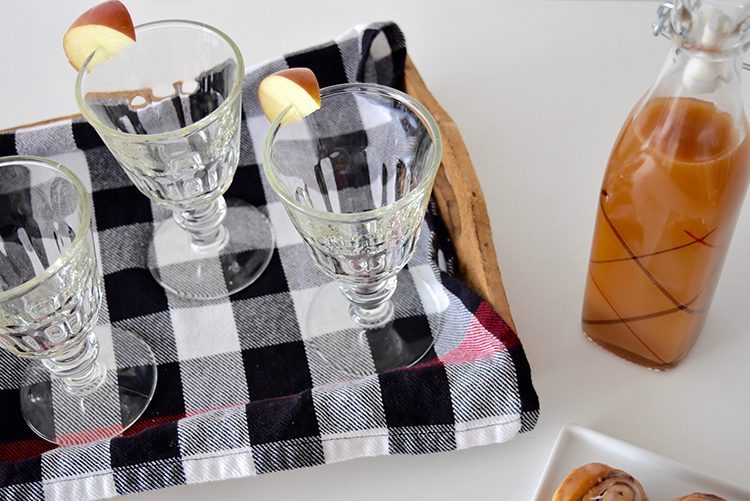 3) Cut a slit into your apple wedge and place on the rim of your glass to garnish. And that is it! 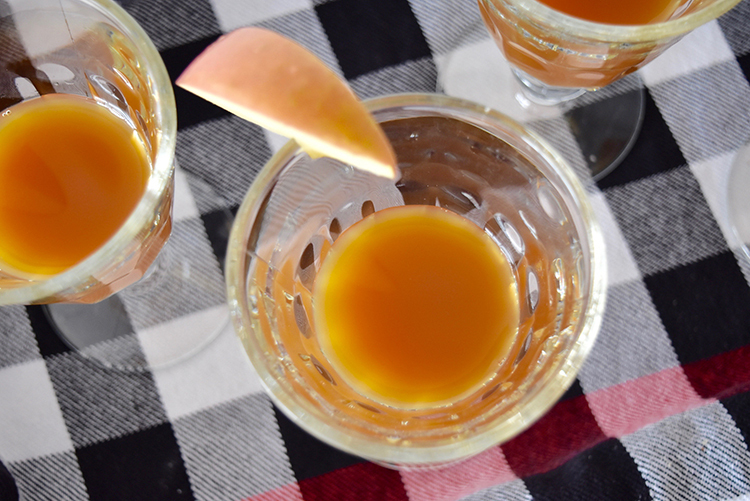 Like most drinks that I like to make, this one is also very easy and doesn't require a lot of prep time or effort, which is PERFECT to serve up after a long night out. In my mind, simple is the way to go.